"Look sharp!" shouted Edmund. "All catch hands and keep together. This is magic. I can tell by the feeling. Quick!" Peter, Susan, Edmund, and Lucy are sitting on a station platform when they sense the magic beginning again. Suddenly they are pulled back to the land of Narnia. Evil King Miraz and his army can only mean trouble for Narnia, and Prince Caspian, his nephew and the rightful heir to the throne, fears for his safety and the future of his country. 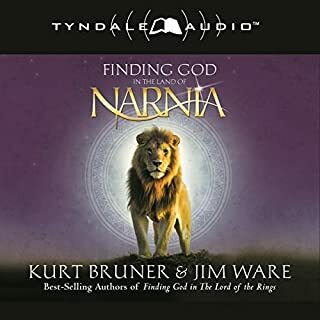 He blows the Great Horn in desperation, summoning Peter, Susan, Edmund, and Lucy to help with his difficult task, that of saving Narnia before its freedom is lost forever. 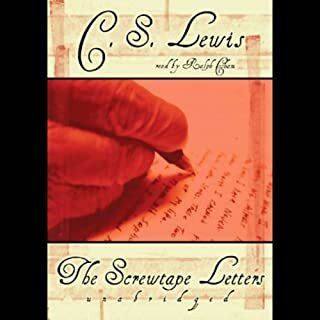 This was the second book written in The Chronicles of Narnia. It now stands as the fourth book in the series. What was one of the most memorable moments of Prince Caspian: The Chronicles of Narnia, Book 2? The most memorable moment for me was when Lucy heals Reepicheep and Aslan returns his tail, after teasing the mouse and his companions. Lynn Redgraves performed the story well with good voice characterisation and clarity. 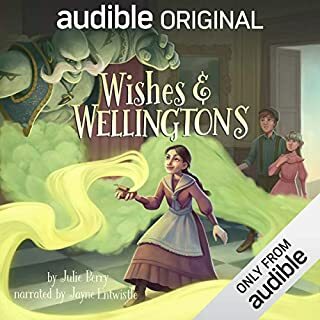 I enjoyed this book it has a very nice story but when I started listening to it the voice said book four. I thought I was listening to the wrong book, but checked the order online and this is the second book. But I did like this book very much. 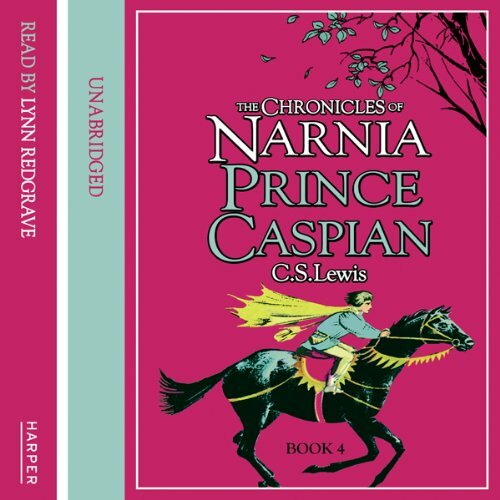 Would you listen to Prince Caspian: The Chronicles of Narnia, Book 2 again? Why? Yes, because you're left wondering at the end of the Lion, the Witch and the Wardrobe if there's more to come and you're looking forward, when you start this book, to the next journey to Narnia. 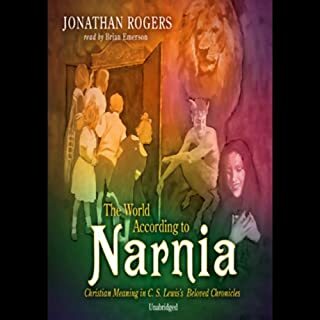 It's an excellent plot with many years having elapsed sinced the children were last in Narnia but they were still remembered by the majority of the Narnians. Also, there was plenty of underground work going on, such as the Nurse and Doctor Cornelius briefing Caspian about the old days. The scene where the children realised they'd gone the wrong way and had no choice but to go Aslan's way. There are always emotional parts in the Narnia books. If you want plenty of adventure with lessons to be learnt along the way, the Chronicles of Narnia is probably the best series for that sort of thing. At the end of each book, you just want more. 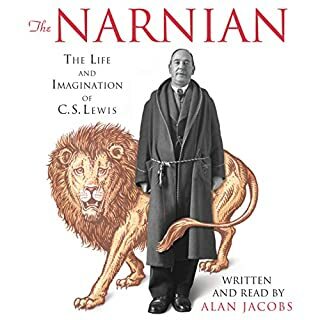 I love all the Narnia books, and would happily give 5 stars for the stories themselves, but this particular narration is very irritating because Lynn Redgrave uses such silly voices for the children. What a shame, especially as there is no other audio verson of this great book as an alternative. I remembered from childhood that this was never one of my favourite of the Narnia books but didn't remember why. There are all the usual issues of overt religious symbolism, sexism and a kind of glorification of war in the name of the 'true faith', but I'm sure none of that bothered me as a child. The truth is, this one just doesn't have a very interesting story. The baddie is human, which isn't nearly as much fun as a wicked witch, and there's very little action - even the battle is distinctly underwhelming. (And truthfully, I preferred Aslan back in the days when I thought he was a lion...) However, it's lifted by an excellent narration from Lynn Redgrave. Great story of course but let down by the narration which wasn't as good as I thought it would be. 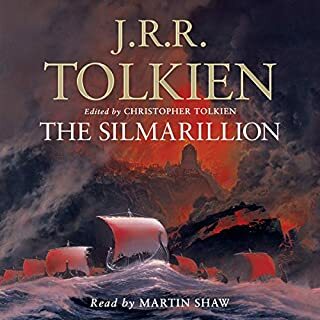 What a superb story and so well read :) I would have liked it if each of the chapters were shown because I like alternate between reading and listening to the book. but without the chapter to chapter division it got a bit confusing.